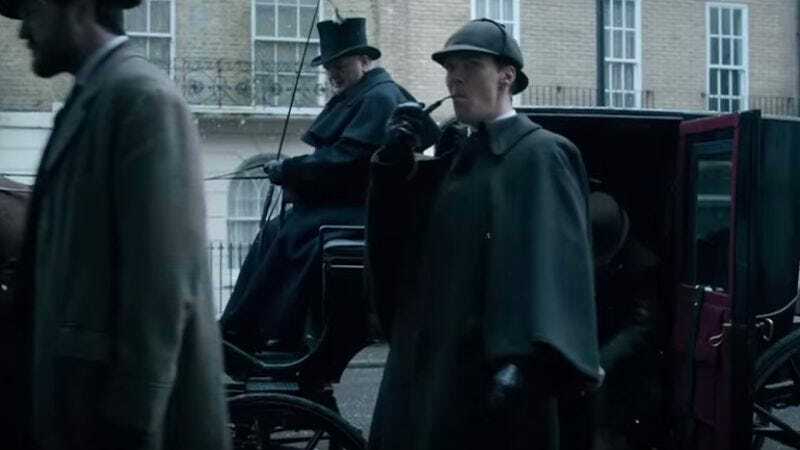 This comes from The Hollywood Reporter, which Hollywood reports that the Sherlock special will be titled Sherlock: The Abominable Bride, and it will premiere in the U.S. and U.K. on January 1, 2016. That will make this the first time Sherlock has premiered on both sides of the pond (or “ocean”) on the same day, which suggests that England is ready to forgive the United States for that whole revolution a few years back. Honestly, it’s about time. A trailer for Sherlock: The Abominable Bride was released at the beginning of the month, though it’s mildly outdated now.